The importance of the father's first look on a wedding day can't be overstated. 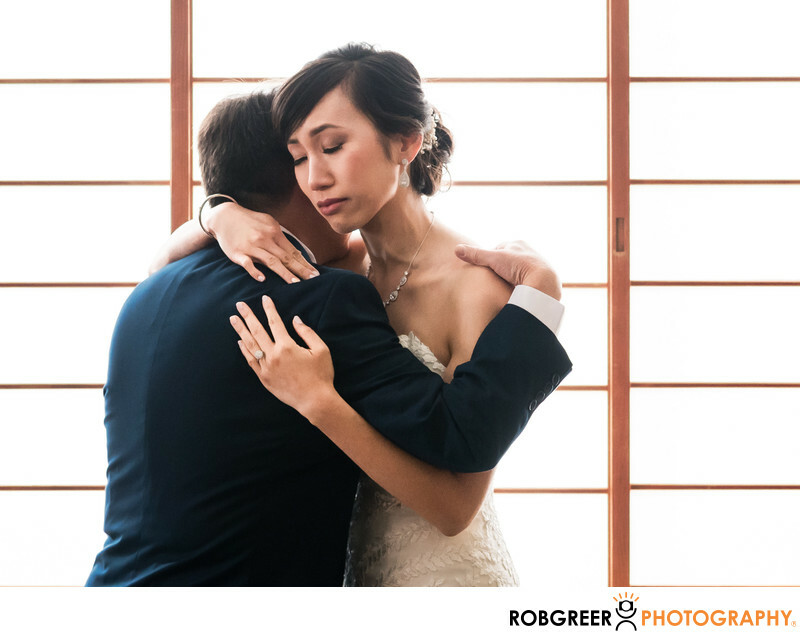 This emotional moment between a father and her daughter when he sees her in her wedding dress for the first time is wonderful to behold and photograph. 1/60; f/4.5; ISO 1600; 50.0 mm.